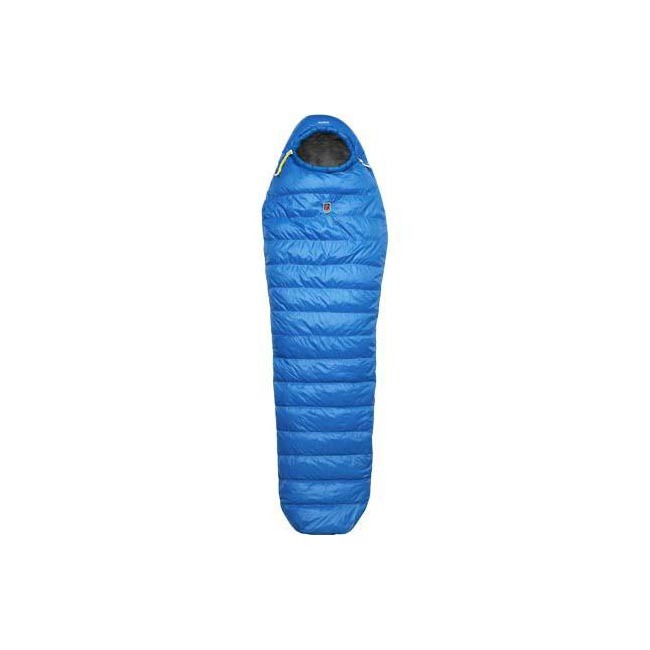 Lightweight, comfortable synthetic sleeping bag that can be compressed to a very small pack volume. 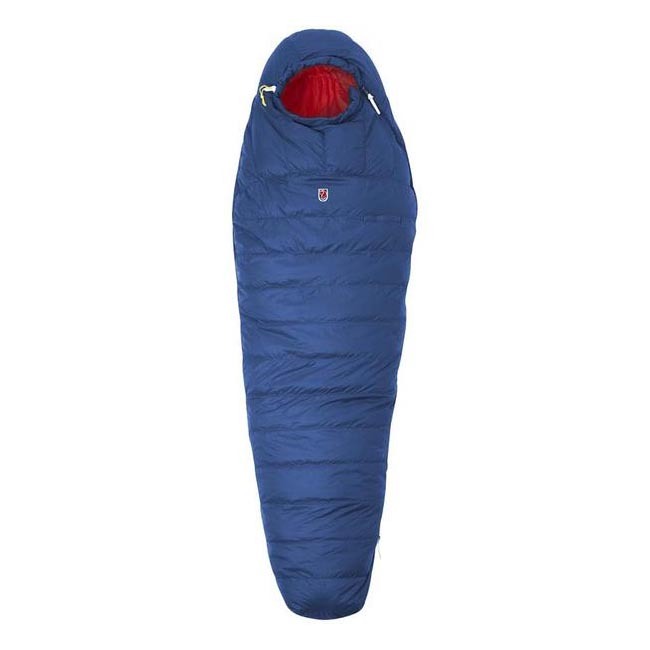 Perfect for travelling, sleep-overs and summer use. 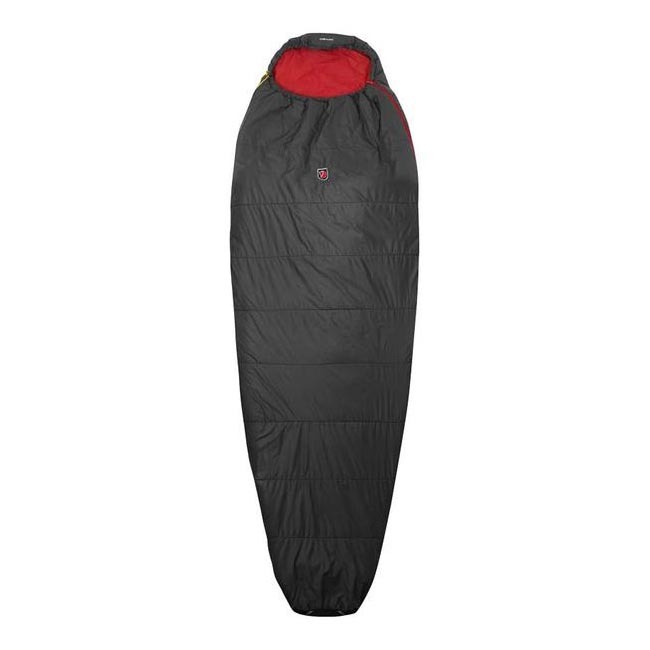 The Supreme Microloft padding offers good insulation even if it becomes damp. 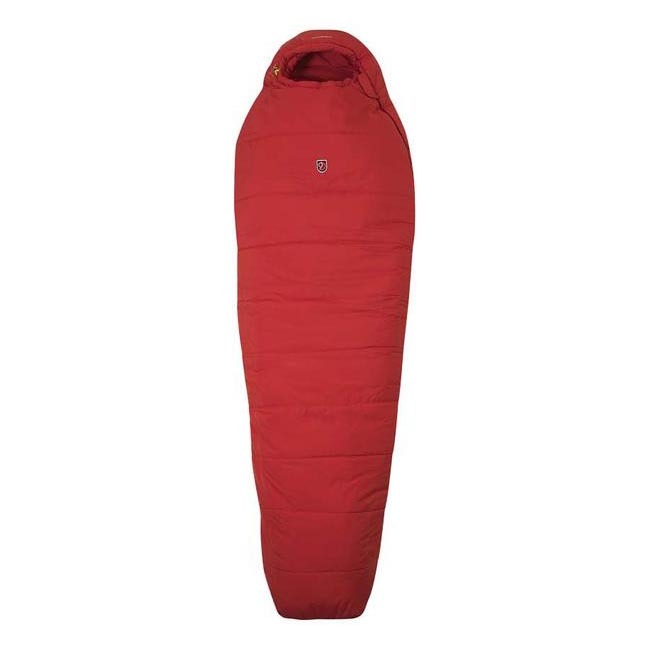 The head section is open and the sleeping bag has a full-length, two-way zipper for easy ventilation. 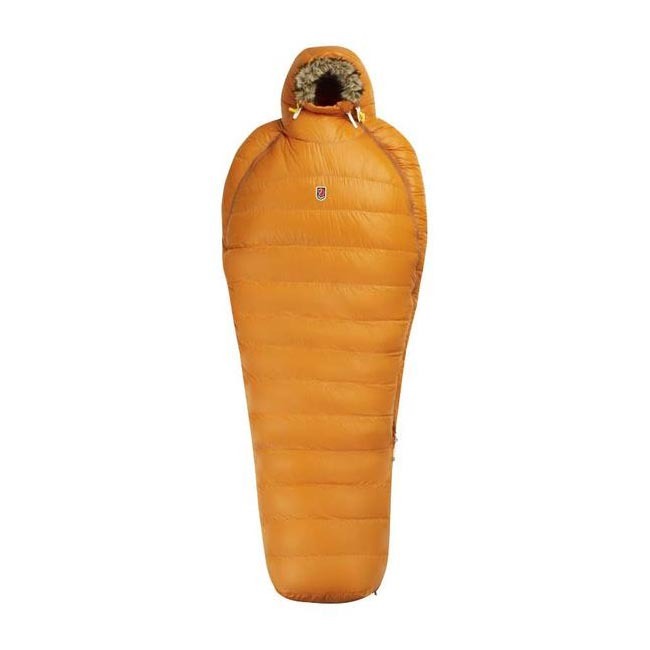 A padded flap along the zipper keeps cold drafts out. Ergonomic foot box with plenty of space for your feet. Small inner pocket holds things you want to have close at hand. Eyelets at the feet for hang-drying. Pack bag included.